City are in a no lose situation. All the pressure is on Blackburn. Rovers are expected to win as they are the senior club. "We go to Blackburn quietly confident. Our away record in recent weeks has been very respectable," Lennie told the Western Mail. "Blackburn have been doing quite well lately but their home form isn't as good as their away form, and maybe that's where we have a chance. They will be favourites and there's no pressure on us going into this replay. I think it's going to be close. 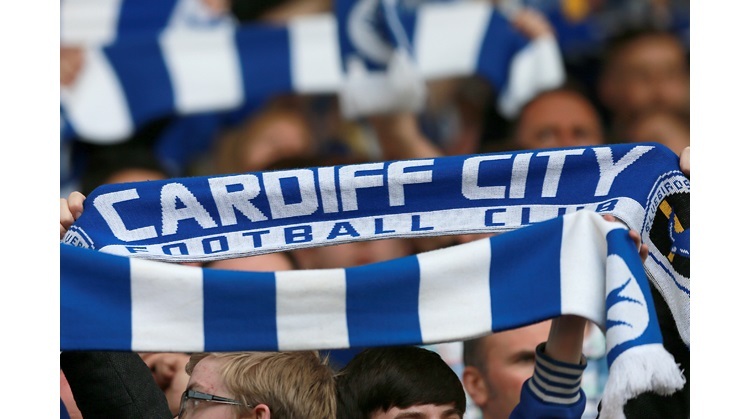 "Our chances of winning at Blackburn are no less than if we were playing at Ninian Park. Can City emulate Burnley who last night knocked out Liverpool? Why not.? Blackburn have only won 2 from 11 Premiership games at Ewood Park, the only games they have scored more than one goal in have ended in draws. The clubs nearly met in round 3 of the League Cup. City were drawn away to the winners of the Blackburn / Bournemouth game but it as the Cherries who caused a shock when they won on penalties at Blackburn. It can be done. Mark Hughes has been busy this week. Robbie Savage is poised to join Rovers but even if it's done quickly today he will not be able to play as he was not registered before the original 3rd round tie. Barry Ferguson has handed in a transfer request. Hopefully their minds are not focussed on tonight game. The winners of tonights game will face a home tie against Colchester on January 29th.. Team news and last minute updates to follow later today.